Addiction recovery is a process that is different for everyone. Treatment may take longer for some than for others. Some people may begin to develop healthier habits before others do. But, in every case of recovery from substance abuse, relapse is a possibility. Unfortunately, many people have a hard time adjusting to life after treatment for addiction. They may struggle when they are exposed to certain triggers. Perhaps, they become influenced by other people around them. Or, stress and anxiety cause them to feel the need for alcohol or drugs again. Maybe you or a loved one is going through treatment. On the other hand, you may have actually completed treatment. In either circumstance, it’s important to know about some common signs of relapse. If you can recognize and identify them, you can get the help you need and improve the situation. The truth about recovery is that it doesn’t come to an end after treatment is over. It continues as you work your way back into everyday life. Recovery is what some people call an “ongoing process”. It’s actually said that recovery is a lifelong journey. After your treatment, you will still be faced with challenges. The purpose of treatment is to help you to know how to face those difficulties. Therapy gives people the tools they need in order to develop coping skills to help prevent relapse. But, even though treatment provides people with these helpful skills, many individuals still struggle to stay on track after treatment. And, yes, relapse still happens to people after they complete their treatment programs. Have You Seen These Signs of Relapse? Depression – If a person begins to seem depressed, it may be a sign that they are relapsing. Depression can be characterized by several things, including lack of energy, feelings of hopelessness, and anxiety. Lack of Motivation – You might notice a person in recovery loses the drive to keep moving forward. Perhaps, the individual loses interest in attending therapy sessions. This could mean that the individual in relapse. Isolation – People in relapse may withdraw from family members and friends. 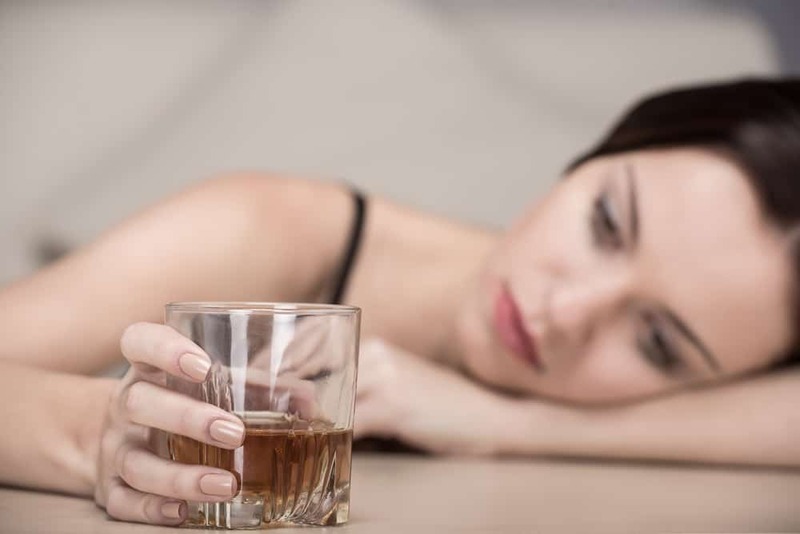 Harmful Connections – A person might begin to form relationships/friendships with people who do not support their life of sobriety. They may, instead, influence the individual to engage in harmful activities. This might involve using a drug or drinking alcohol. Avoidance or Denial – If you approach a person about possible relapse, he or she may deny it or become angry about the conversation. Or, they may avoid the subject altogether. Self-neglect – A person might stop exercising or eating well. He or she might stop resting and sleeping properly. These could be signs of relapse. Here at Wellness Retreat Recovery Center, we understand that relapse can happen. That’s why we provide our clients with the skills they need in order to prevent a relapse from happening in their lives. We know that recovery can be a scary process, filled with uncertainty. But, we work with our clients to make sure they are prepared for life after treatment. Our goal is to make sure relapse doesn’t become a reality in your life. Still, if you struggle to maintain sobriety after treatment, we encourage you to return to our facility for help. So, if you are ready to start your recovery journey, just contact us.